Tour of revitalised Alexandra Technopark (ATP) gives confidence in the ability of ATP to attract tenants. Enhanced amenities and refreshed environment should enhance Alexandra Technopark’s competitive position. Next step to take is to convert increased enquiries into new leases. Maintain BUY, Target Price of S$1.65. We recently undertook a site tour of Alexandra Technopark (ATP) following its S$45m asset enhancement initiative (AEI). Alexandra Technopark generated c.S$5.6m in NPI in the last quarter, down from S$9-10m due to the staggered exit of the property by HP. Contribution to overall Frasers Commercial Trust (FCOT)’s NPI has also fallen to c.34% from low 40s previously. The AEI involved the creation of a new amenity hub with futsal courts, end-of-trip facilities, exercise areas and meeting facilities. Furthermore, the lobby, lifts and toilets were refreshed. Signage for the property has improved and is now more prominent. The refresh, in our view, now gives the property a brighter and contemporary feel vs a “dated” design compared to other newer competing buildings in the Alexandra precinct. The AEI was initially planned to enhance the competitive position of the property, which we believe, after seeing the works (photos in the pdf report attached), has hit the mark with prospective tenants potentially thinking “why aren’t we here” given an enhanced product, city fringe location and attractive rents in the low S$4 psf/mth vs S$5-7psf/mth for nearby buildings and c.S$10 psf/mth for CBD offices. We understand with the AEI largely completed and prospective tenants can now view the refreshed product at Alexandra Technopark, leasing enquiries have increased for the property. We believe this should translate to new leases soon, with Frasers Commercial Trust backfilling space vacated by HP resulting in committed occupancy rising from 64.8% as at 30 June 2018. 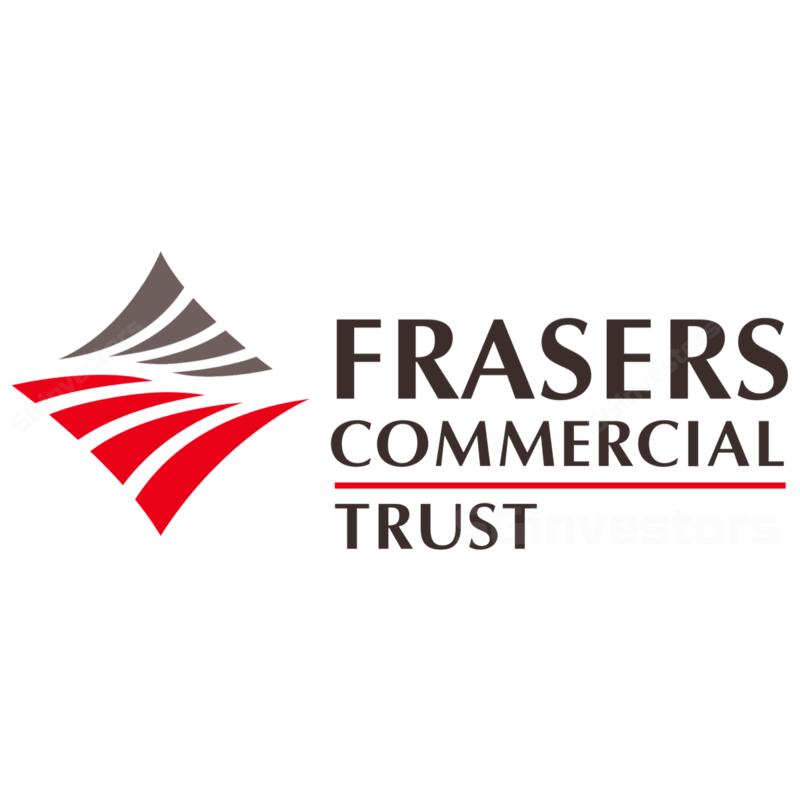 As committed occupancies improve, we believe the overhang from investors’ concerns over Frasers Commercial Trust’s ability to backfill the space vacated by HP which has resulted in an elevated trading yield should be put to rest. This in our view should trigger a re-rating. Thus, we maintain our BUY call and Target Price of S$1.65.